We always take in consideration the level of detail we have to leave after the painting job is completed, but, upon that, we will make you aware of all the steps we have to take before starting the work. Painting and decorating a house it is not an easy job (not even the house is new). 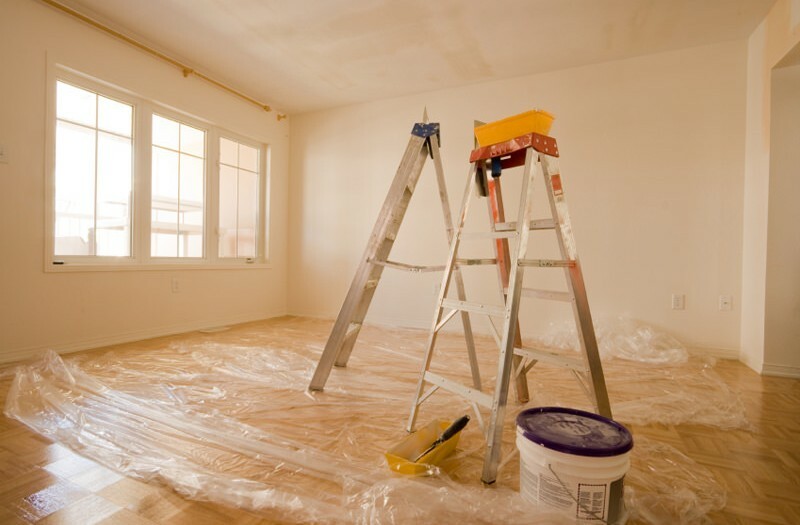 Our painters are highly specialized in the latest top manufactures painting and decorating equipment, great eye for detail that enables us to stand out from the competition and take our painting and decorating (indoor and outdoor) services to a whole new level. For a free, no obligation quote, contact us today! We always come with great advice in color options, as well we will tell you exactly what are the necessary repairs to the surfaces and how much will it take.